System integrators are aware that the networked technology is changing the basis of what system integration is all about. 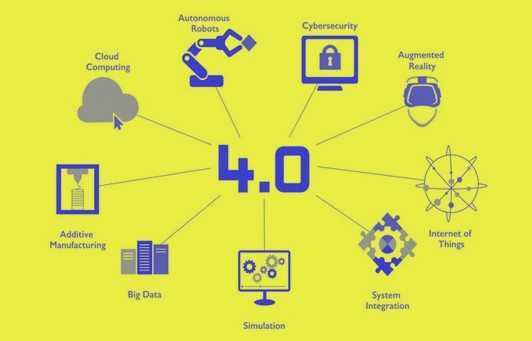 The new revolution of Industrie 4.0 is moving toward different standards approaches for system integrators.. The Integrator needs deep understanding and expertise of this technology to keep on the market. Hence, the ability to manage more complex projects will take them to lead the market. By doing this they will become automation solutions for the end user and machine builder manufacture. Most important the automation systems on this industry will move based on internet of things implementation and automation of the complete operations getting real time data alerts to solve safety compliance problems or simply tracking your production system. Potential customers are really looking at how we can turn data into value or monitor data. We hear more and more about Smart Factories, they are taking the steps to turn data acquisition and improving their plant operations and processes. The scope of the integrated system will continue to grow toward more complex integration which includes also robotic automation. The integrator best interest is to drive the success of the clients by showing independence regardless of software or platform on the Industrie 4.0.